Alexa Flash Briefings are short bite-sized "podcasts" that play on Amazon Echo devices. For infrequent content, a normal podcast is fine. Short, daily content can repeat, however, leading to frustration for listeners. Pinecast has an Alexa Flash Briefing option that will automatically truncate your feed to only the most recently published episode. You can enable it on the Settings tab of your podcast dashboard.  The Alexa Flash Briefing option only affects your public RSS feed, and does not affect podcast websites, Tip Jar feeds, or JSONFeeds. Untruncated feeds–even with the Alexa Flash Briefing option enabled–will not limit your feed to one episode.